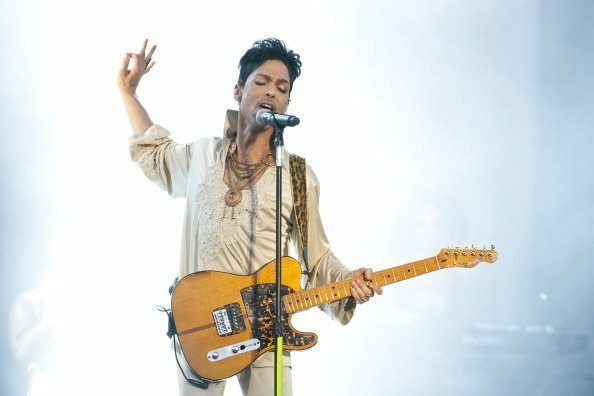 Dearly beloved, we are gathered here today to get through this thing called life and unfortunately, we now have to get through it with the king Prince himself. On April 21st, the world was painted in purple after the shocking and sudden news came that Prince had died. 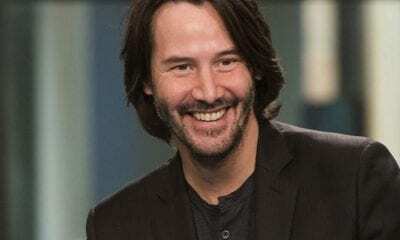 We don’t know the exact cause of his death but we were not expecting him to be gone so soon at age 57. As we mourn the man who revolutionized not only music but also fashion, we let the music he left behind fill the hole in our hearts. 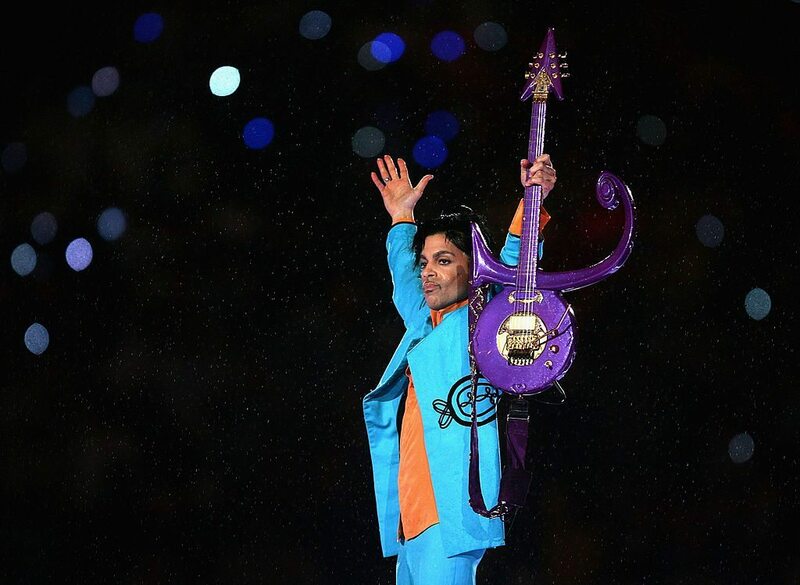 Rest in peace Prince, hope you are jamming it up with the rest of the music legends that were gone too soon. As we look back on the fame Grammy winner’s life, you may be surprised to learn things about the man who didn’t give journalists the time of their day. 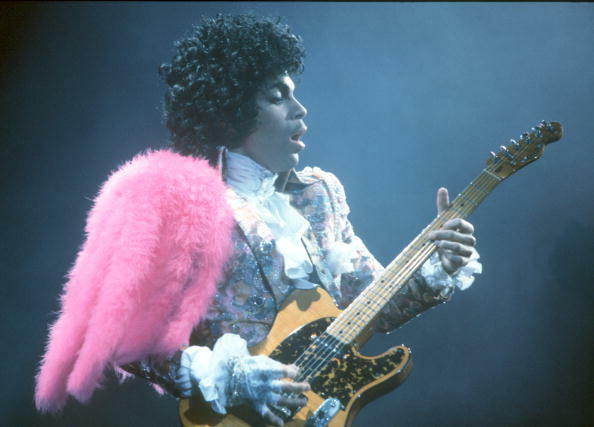 Here are 10 things you probably didn’t know about Prince. 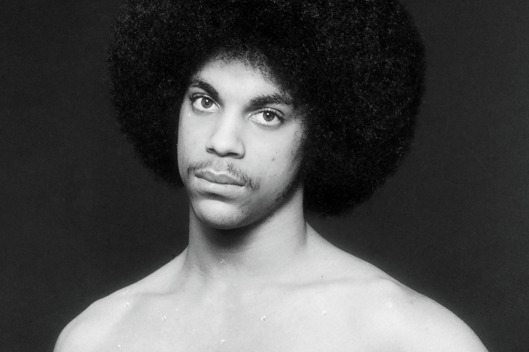 Prince was born on June 7th, 1958 in Minneapolis as Prince Rogers Nelson (so yes, Prince is his real name). 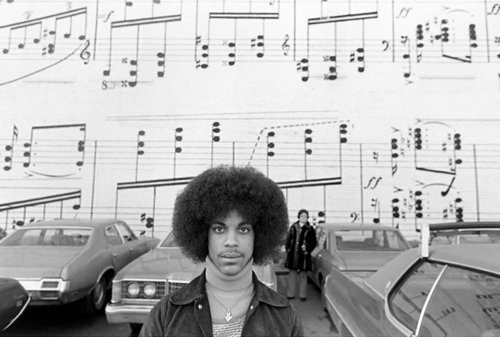 Prince was destined with a passion for music since the start and at age seven, he wrote his first song, Funk Machine on the piano. It was the first of many. When he was only thirteen-years-old, Prince joined the band Grand Central with his cousin Charles Smith and his friend Andre Anderson (you know him as the bassist André Cymone). Later Morris Day joined the band, replacing Charles on the drums. Prince has one of those ‘rags to riches’ stories but he didn’t really care about the money, he just wanted to give the world his music. When the musician was a teenager, he didn’t have much money to spend, not even for food. His father kicked him out and refused to take him back. In a 1985 interview with Rolling Stone, he told them “I didn’t have any money, so I’d just stand outside McDonald’s and smell stuff.” It wasn’t until he signed his first recording contract with Warner Bros that he had money for food. 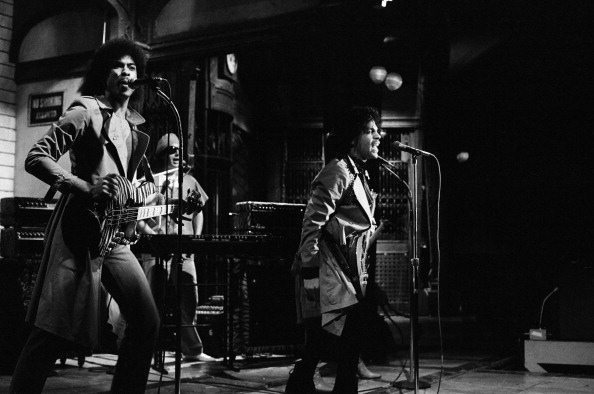 In 1981, Prince appeared on Saturday Night Live for the first time and sang his song hit song, Partyup. If you have ever heard that song, you know that there is just one “inappropriate” word in the lyrics that shouldn’t be said on national television. Well, Prince f*cked up and accidently sang the lyric “Fightin’ war is such a f*ckin’ bore.” Whoever was in charge of the SNL tech work, didn’t notice it so it aired uncensored. At the end of the episode, Charles Rocket accidently let the F-word slip too. Never has the F word been said twice on SNL until then. Besides the Beatles, no other musician topped the charts for movie, single and album at the same time. That is, until a week in July 1984, when Prince managed to reach the number one spot for all three of those categories. After Prince’s film Purple Rain came out, it became an instant hit and topped the movie charts for weeks. His movie album of the same name became the number #1 album and his single from that album When Doves Cry topped the charts too. 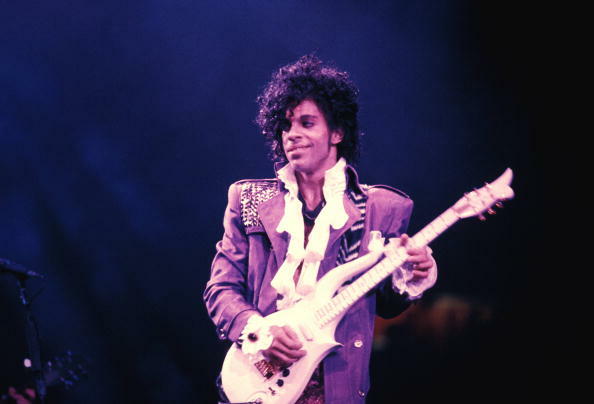 It didn’t take long after being introduced to the Revolution’s guitarist Wendy Melvoin’s twin sister Susannah for Prince to fall in love with her. The problem with this, though, was Prince wasn’t one to be tied down to one woman and Susannah didn’t put up with his philandering. By the end of the 80’s, Susannah and Prince’s relationship was officially over. Some of his best ballads, such as The Beautiful Ones and Forever in My Life was about her. After they broke up, Prince wrote the song Wally as a way for him to say goodbye. In 1986, Prince produced an entire album using an alter persona he called Camille. 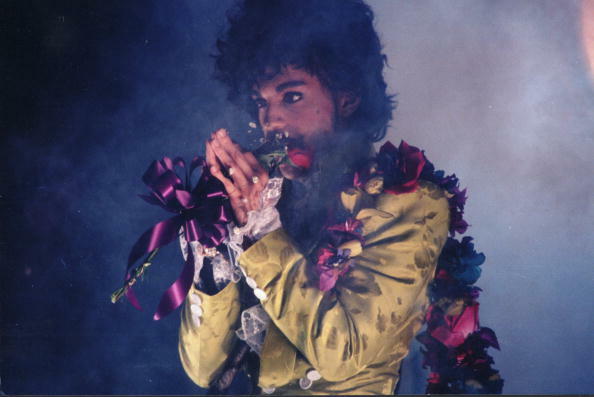 In the album, he sang eight tracks in a “feminine voice” by speeding up the vocals so that it almost sounded like Prince wasn’t the one who was singing. 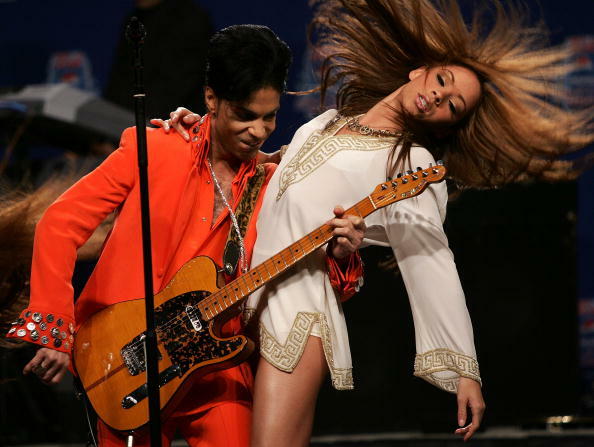 The album, that was going to be listed as Camille’s album, not Prince’s, ended up never being released. He was even supposed to do a film where he would dress in drag to be her but he canceled that too. Most of the tracks went on his album Sign O the Time or later albums. Prince has a half-sister named Lorna Nelson and clearly, he only got half the love. 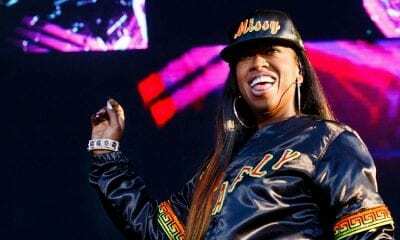 In 1987, Lorna sued the musician and PRN Productions for copyright infringement. She claimed that Prince stole the lyrics from her unpublished song What’s Cooking in this Book and used them for his hit song U Got the Look. The court fights lasted two years as Lorna kept insisting that her half-brother’s song was hers. In the end, the courts laughed and said that the two songs did not have similar lyrics. The judge sided in favor of Prince and Lorna received nothing. 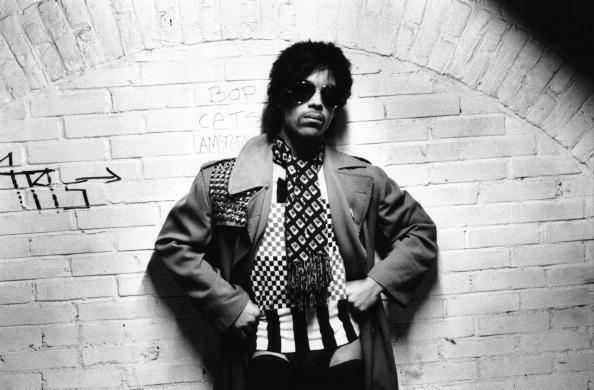 We know Prince had a songwriting talent but did you know he lent his talents to other artists? Not only that but a lot of the songs that he wrote for other people became very popular but I bet you didn’t know who actually wrote it! You know the hot song Manic Monday by the Bangles? When You Were Mine by Cyndi Lauper? Nothing Compares 2 U by Sinead O’Connor? Well, Prince wrote those lyrics. He even co-wrote Stevie Nicks’ song Stand Back and played synthesizer on the studio recording. During the late 90’s, Prince became a Jehovah’s Witness and in 2001, he was officially baptized. He and Larry Graham, his bassist who introduced him to the religion, used to go door to door to spread their teachings and regularly attended meetings at a Kingdom Hall. 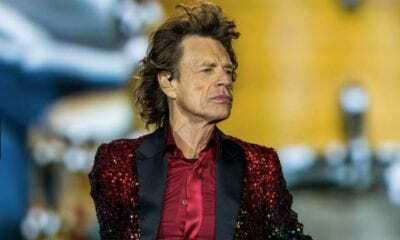 His newfound faith did have an effect on his music as he tried to stop writing and performing sexually explicit songs, especially ones with heavy cursing. Rumor had it that Prince refrained from getting a hip replacement because it went against Jehovah’s witness beliefs to have a blood transfusion. Yes, it is true. Prince was a huge fan of the sitcom The New Girl and even emailed the star of the show Zooey Deschanel to tell her that he only watched her show and the news on TV, that’s it. He took his fanboy to the next level by guest starring in an episode in early 2014. Prince even collaborated on the script, giving the writers the idea that he would play himself and would help Zooey’s character Jess with her relationship with her boyfriend. Deschanel and Prince recorded the single FALLINLOVE2NITE together!